English can be a tricky language, especially when it comes to pronunciation rules. There are a ton of words that you may or may not have been pronouncing wrong. 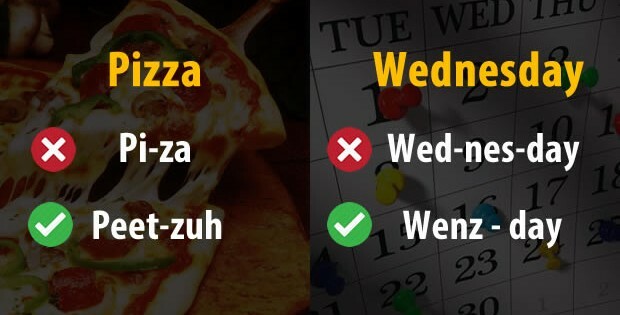 Below are the 22 common words which are always mispronounced.